But why do we say that, and what does it mean? 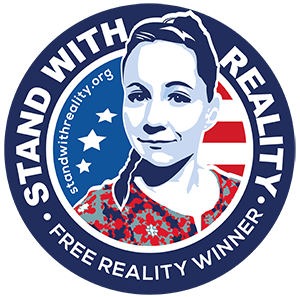 Reality Winner, the 25-year-old Air Force veteran charged with leaking classified documents about Russian interference in U.S. election systems, is universally described as an American patriot by friends and family. The charges against her say that she intended to harm the U.S. government, but that story just doesn’t add up. 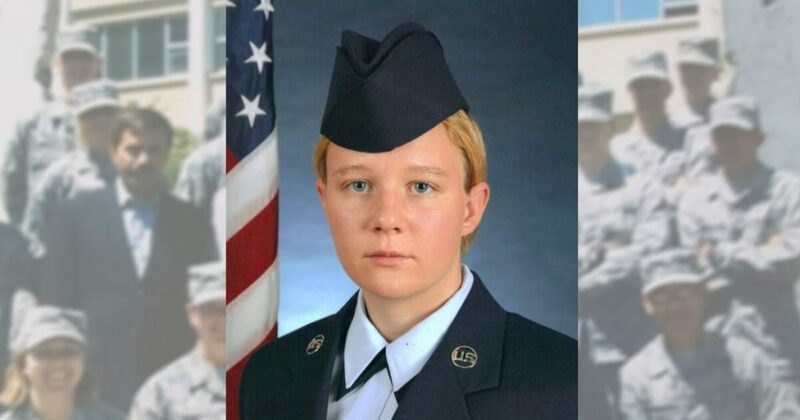 After leaving the Air Force, Reality went right back into government service as an NSA contractor, and was working on a U.S. military base as an intelligence analyst when she was arrested. 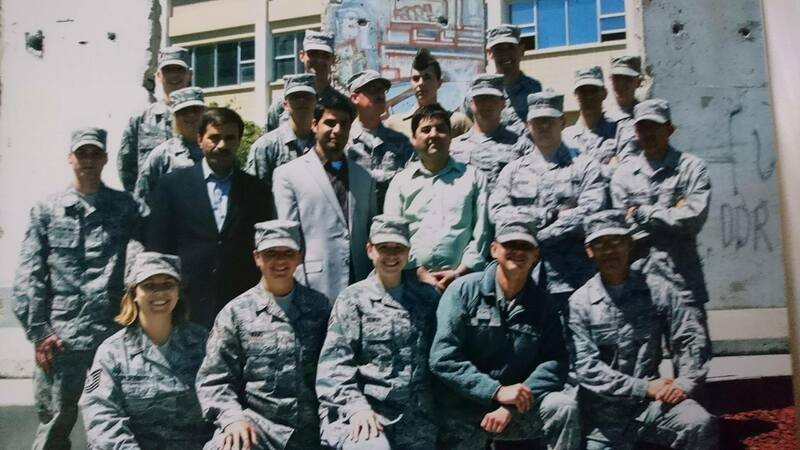 Regardless of differing opinions about U.S. military action or the NSA, it’s hard to look at Reality’s record of service and conclude that she was anything other than dedicated to serving her country in the way she saw as the most beneficial. All of this is important because of the specific charges Reality is facing. The Espionage Act, which Reality is being charged under, doesn’t mention “classified information” at all — the charge is that she released the information with an intent to do harm to the U.S. government. It simply doesn’t make sense that someone who’d spent their entire adult life in service to the U.S. government would suddenly want to do it harm. A lot has been made out of Reality’s social media posts critical of Donald Trump, which put her in good company among many other employees of the U.S. government, like the people behind the dozens of “alternative” government agency social media accounts that sprang up earlier this year. It’s true that Reality, like most Americans, does not approve of Donald Trump, but the idea that patriotism means never questioning your country’s leaders is an old, tired argument that people only make when they like who’s in power, only to totally abandon the idea when they don’t. Reasonable people who love their country will disagree about a lot of things. Many of Reality’s critics, who tend to write for conservative media outlets, bizarrely point to her outspoken political speech on social media as evidence against her. But Reality’s strong opinions about the environment, racism, and animal rights have nothing to do with her record of service to her country. “She is obsessed with the fight against Islamic State,” said Golden. “She said the problem was rampant – worse than people were aware of or what the media reported.” When a Jordanian pilot was filmed being burned to death by terrorists in February 2015, she emailed friends in despair about the world. The document Reality allegedly released contained critical information about the security of our election systems that never should have been classified, and that may never have had a public hearing if it hadn’t been released. The ability to vote, and have that vote counted, is one of the most central, universally agreed upon tenets of American government. Many Americans fought and died to expand and then defend this right. So the notion that alerting Americans to the fact that their election system has severe vulnerabilities is harmful to America is incredibly specious. Our President is obsessed with his own version of “election security”, and in spite of a total lack of evidence of his claim of “millions of illegal votes”, he has continued to sound the alarm. Yet Reality’s critics believe this document is somehow different. If the security of our voting system matters, it’s nonsensical to argue that having this information in the public domain does harm to America. We say Reality is a patriot because she’s dedicated her entire career to serving her country, all the evidence we have suggests she’s passionate about defending us from our enemies, and the information in the document she allegedly leaked can only make us stronger. Prosecuting her as a spy with an intent to harm America is wrong for a number of reasons, but it’s also wrong on its own terms. It doesn’t make sense. Thank you so much for this article. I could not agree more that Reality is a patriot and a hero-she has always stood up for humankind and for what is right. Free Reality. She is a patriot. Maybe the GOP should take notes. Your going down in 2018. Thank you, Reality for your service, including your whistleblowing. Much love. Stay strong. Leaks are the truths. To have self government the people must be informed. We Americans are losing our country because we are so uninformed. In my experience most things classified top secret are classified that way to keep them from the American people not from our enemies.